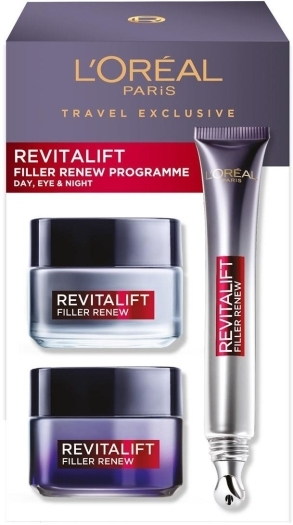 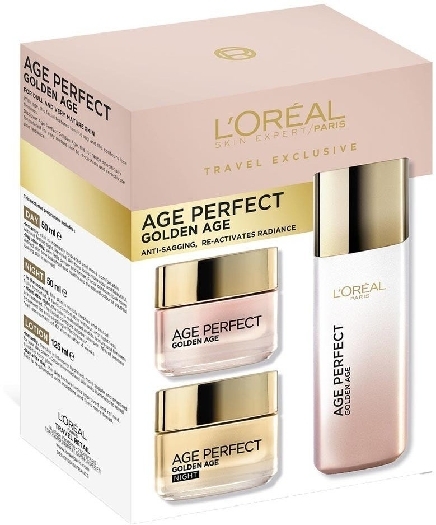 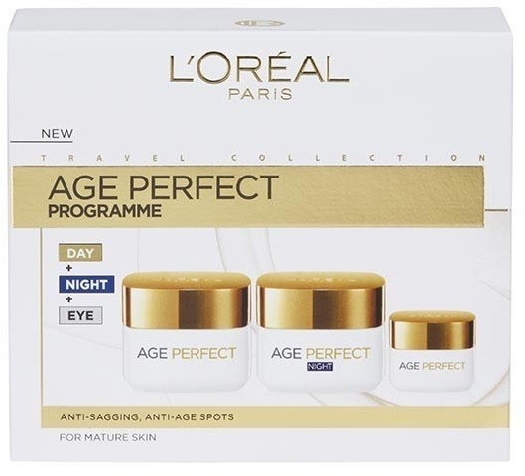 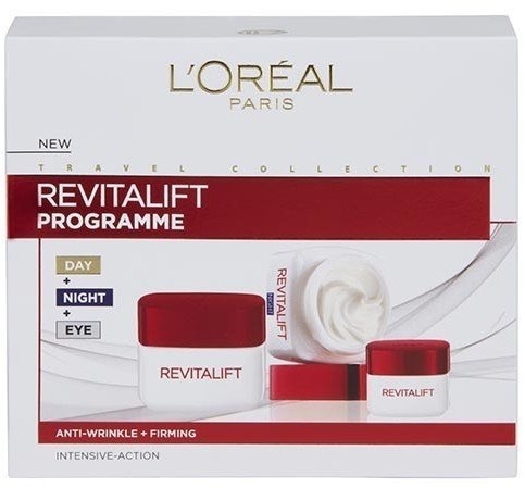 L'Oréal Paris Age Perfect Golden Age Set was created to help women look perfect at all times and at any age. 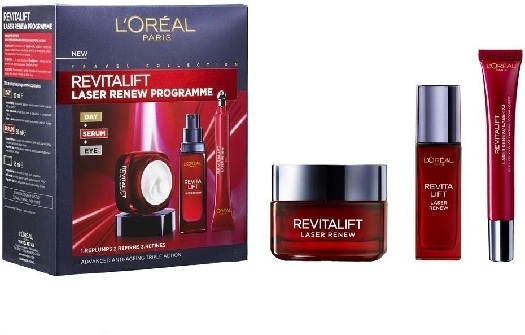 The set contains all the necessary care products to keep the skin healthy, radiant, fresh and youthful-looking. Age Perfect Golden Age Day Cream (50ml), Age Perfect Golden Age Night Cream (50ml) and Age Pefect Golden Age Lotion (125ml) will make a great addition to your daily beauty routine.